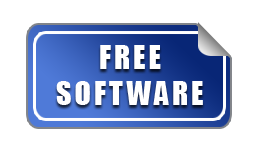 Patented Software from CBS Systems Corp.
CBS's exclusive "IN-SITE" E-mail Newsletter gives you all the latest web insider news, product and service reviews, web tips and buzz. Yes! Sign me up so I can get more "IN-SITE" into today's Internet marketing scene. 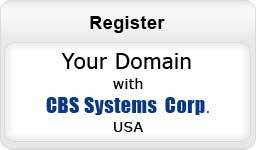 © 2008 CBS Systems Corp.